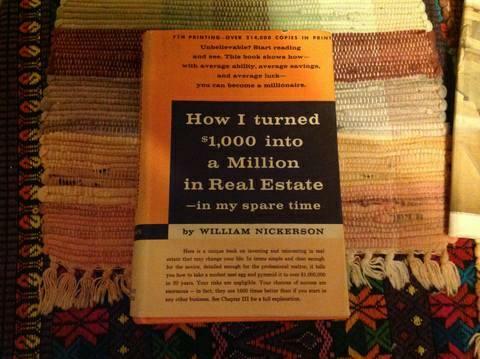 Classic real estate book with copyright date of 1959, by Nickerson. This author was the grandaddy of real estate investing. The book is in perfect shape with beautiful pages and intact binding. A 1 of a kind! And a wonderful addition to your real estate library, or as a Christmas gift to an aspiring investor. 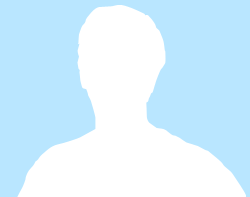 The methods outlined are still used today. $19.00 Steve....928-925-XXXX. Phone calls only as texts and emails will not be returned. Classic Real Estate Book - is a Books & Magazines for Sale located in Prescott AZ. Find other listings like Classic Real Estate Book - by searching Oodle for Books & Magazines for Sale in Prescott.